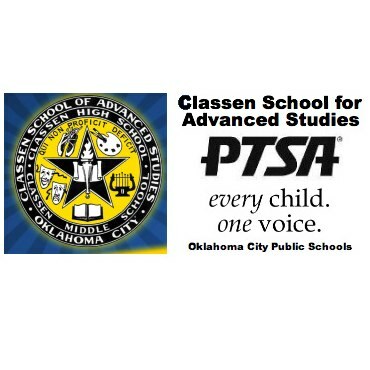 Learn more about Classen School of Advanced studies by visiting the official school website. Black and White newspaper image used on some News Blast posts. Announcement / megaphone icon used on post sidebars.